THIS HOME IS PERFECT! 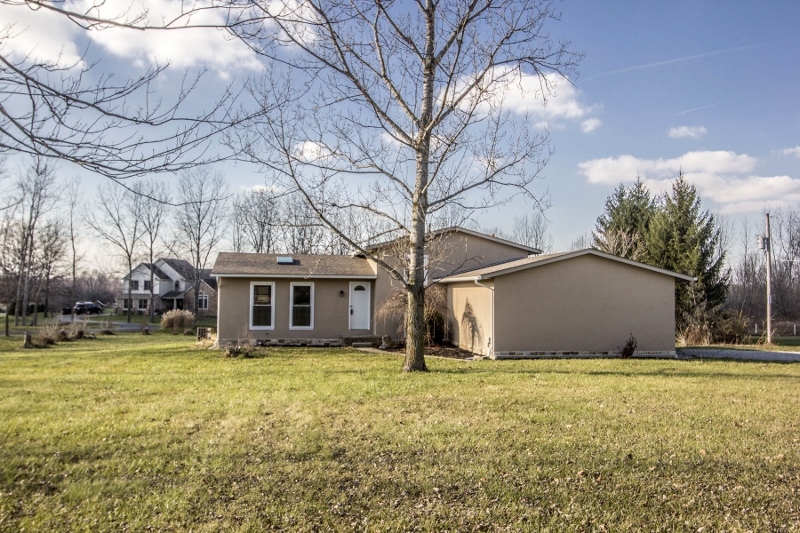 4 level home with ~1,900 SF on 4 finished levels nestled onto a 1 acre lot! Many recent updates & improvements! 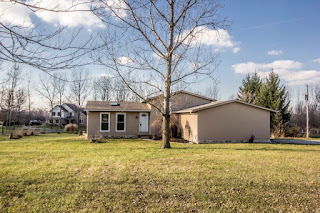 Newer roof, gutters, remodeled island Kitchen, carpet, ceramic & wood floors, concrete patio, exterior stucco, interior painted, remodeled bath, skylights, furnace, windows, garage door & opener and more! Vaulted ceramic Foyer opens to a vaulted Living Room with wood floors. Island Kitchen with oak cabinets & stone backsplash. Lower Level Family Room with wood-burning stove. Full Basement with Recreation Room. Oversized 2 car garage and so much more! 3 BRs & 2 Full Baths. Big Walnut schools. Only $204,900! Call DeLena today!